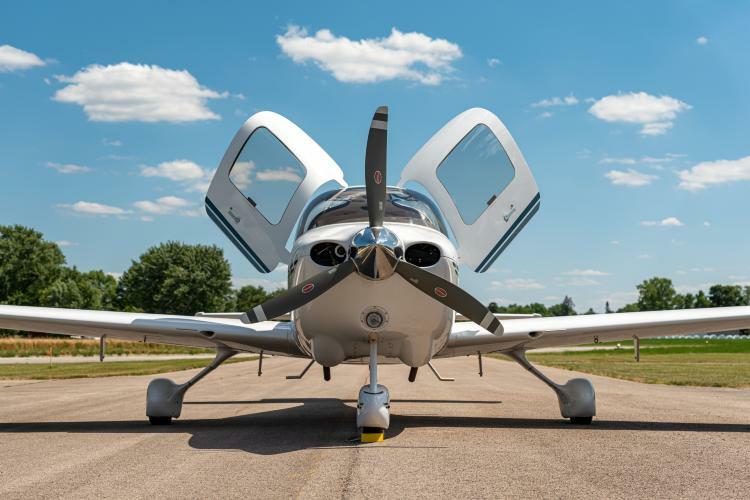 A great option in the used Cirrus market. Affordable, upgraded with WAAS, strong engine. Nice features, complete and continuous logbooks with no known damage history. All over white with green and gray accents. Hangared.